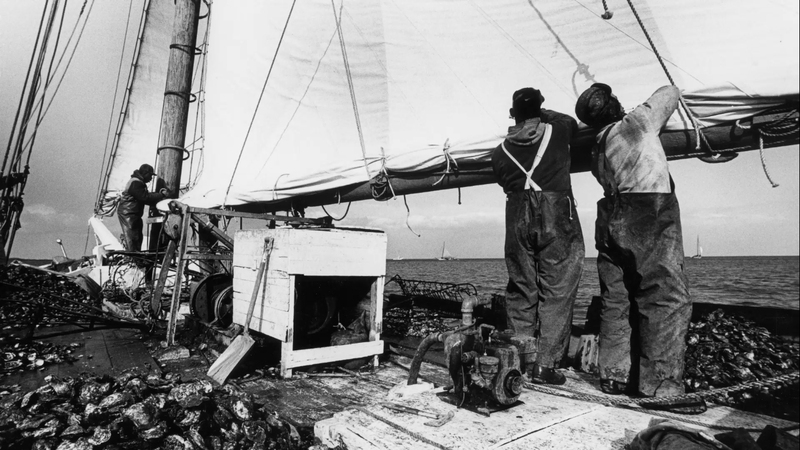 As one of the important centers of the U.S. seafood industry, the Chesapeake Bay has for centuries supported watermen, businesses, and communities all along its shores. 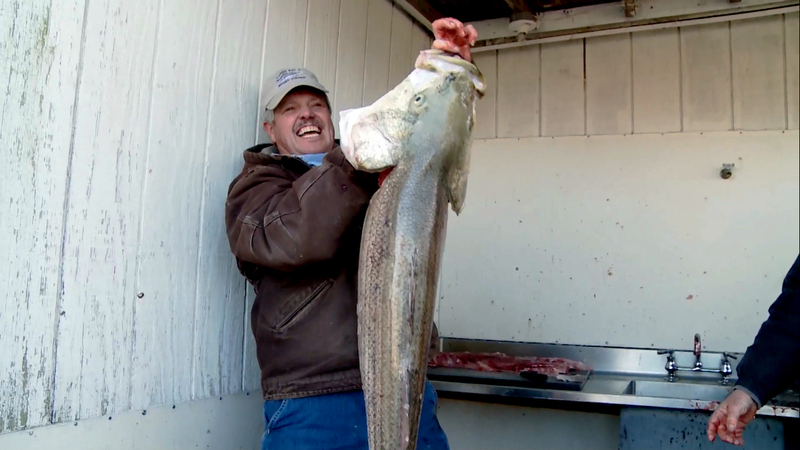 But catches of Chesapeake seafood are down, mostly due to poor water quality, and some bayside towns now face an uncertain future. Chesapeake Villages tells the stories of three such villages and their residents: Deal Island, Crisfield, and Hoopers Island. Deal Island: For the community of Deal Island, life happens on the water. 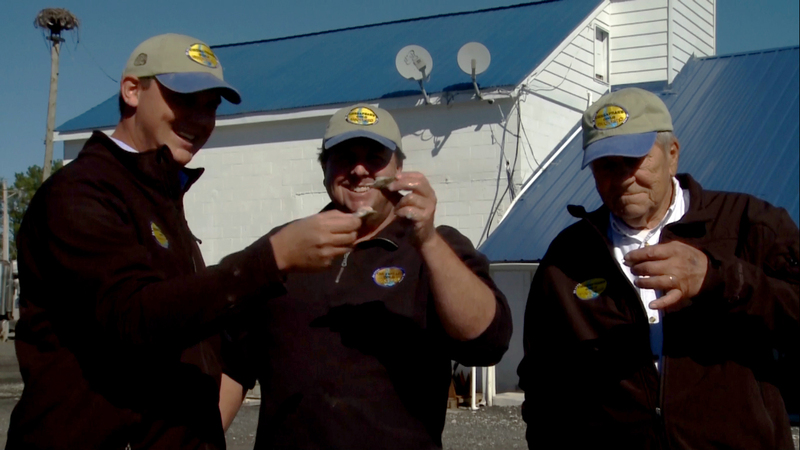 Roy Ford and his son Ryan are continuing the village's watermen tradition, catching oysters and crabs year round. 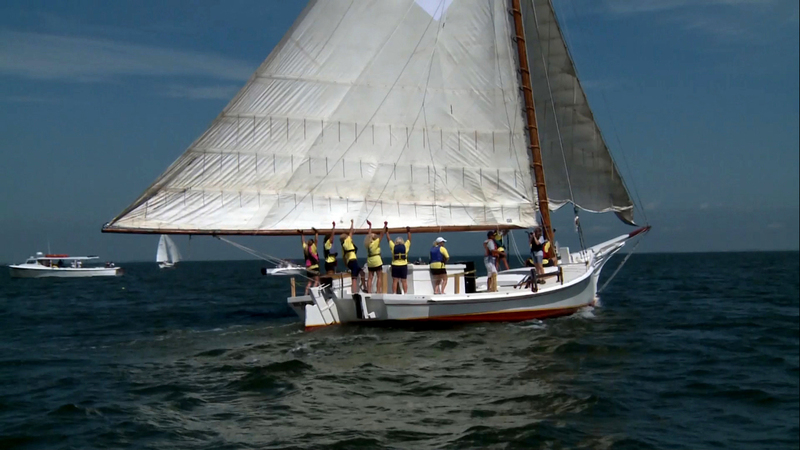 However, with the overall decline of the Bay, the number of watermen on Deal Island is dwindling. Roy is concerned about the future of the industry not only for his son and grandson, but also for the whole community. 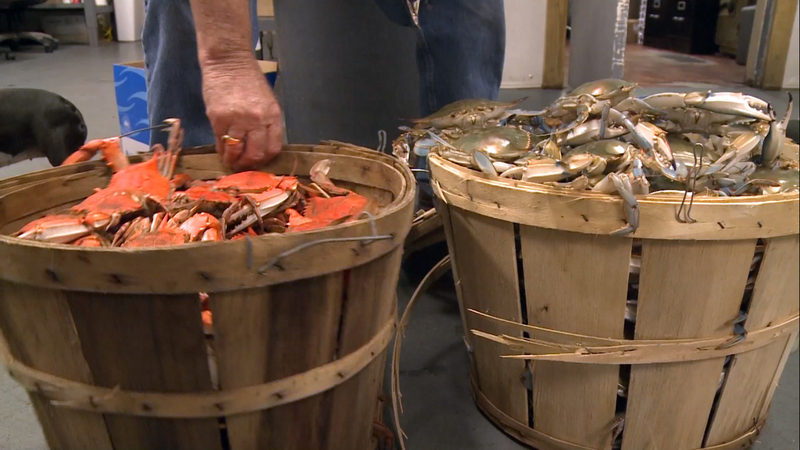 Crisfield: Once called "the seafood capital of the world", Crisfield has seen its prominence as a seafood exporter shrink with the decline of the bay fisheries. Mayor Kim Lawson and other residents have witnessed a transformation of the town and its waterfront. 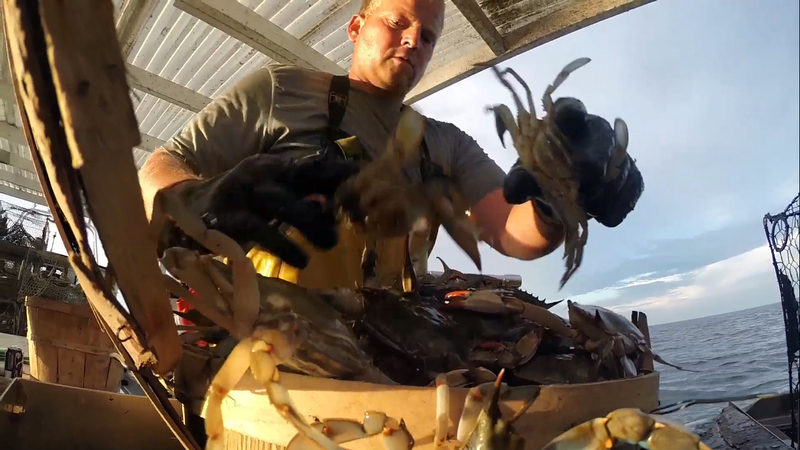 Despite hardships, watermen like Sam Marsh continue the tradition of harvesting the Bay. Casey Todd, CEO of Metompkin Bay Oyster Co., has been forced to adapt to changing times to keep Crisfield on the map as a seafood exporter. Times are changing but local pride remains strong and residents are hopeful for the future. Hoopers Island: Hoopers Island is a place where new ideas and innovation have led to newfound opportunities for watermen. 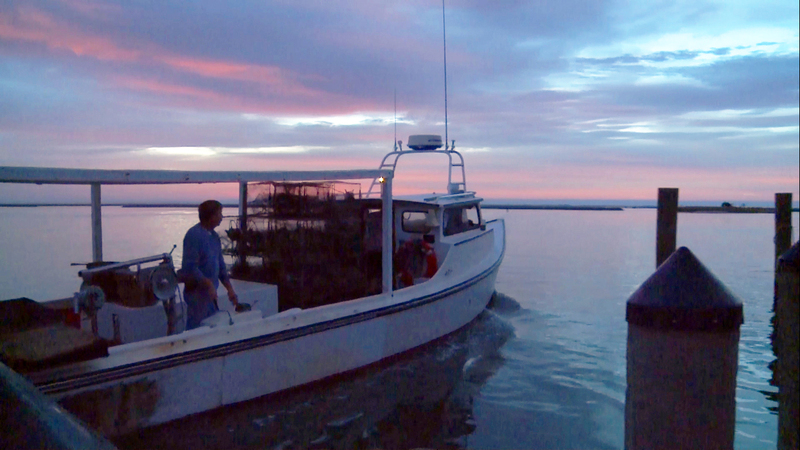 Ricky Fitzhugh and Johnny Shockley, co-owners of Hoopers Island Oyster Aquaculture Company, see promise for the future through the practice of oyster aquaculture. By raising oysters in their facilities and on the Chesapeake Bay, they have adapted to declines in the traditional oyster fishery. Johnny's father, Dorsey, and son, Jordan, all work alongside each other in this family-oriented business. 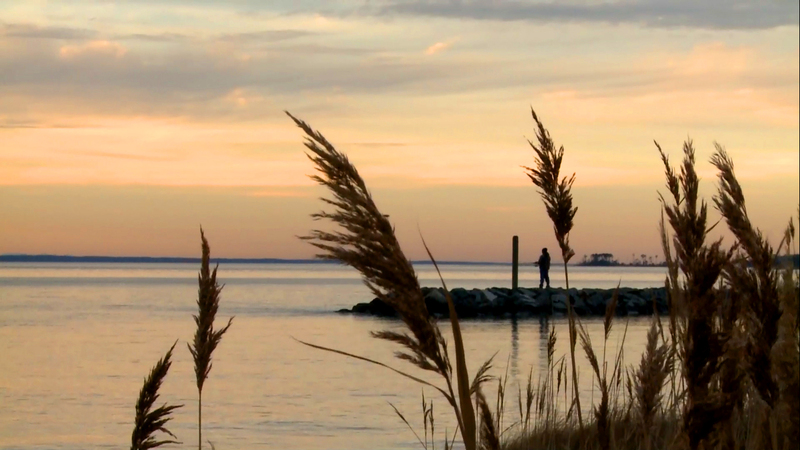 Chesapeake Villages was produced by American University's Center for Environmental Filmmaking, in association with Maryland Public Television. To download promotional materials, right click a link and select "Save Target As" or "Save Link As"